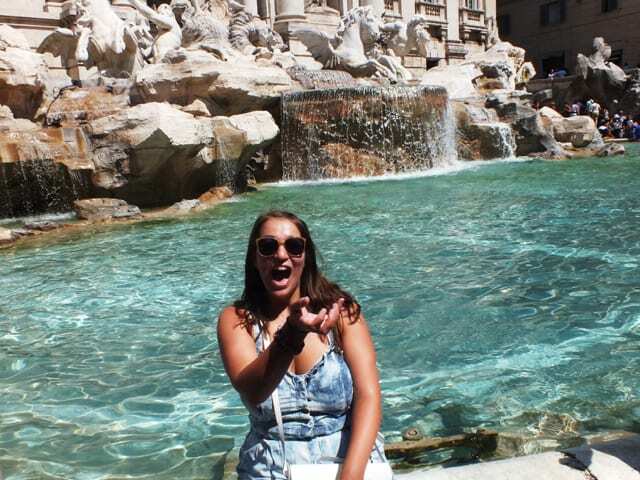 It’s said if you throw a coin in the Trevi Fountain you are sure to return. 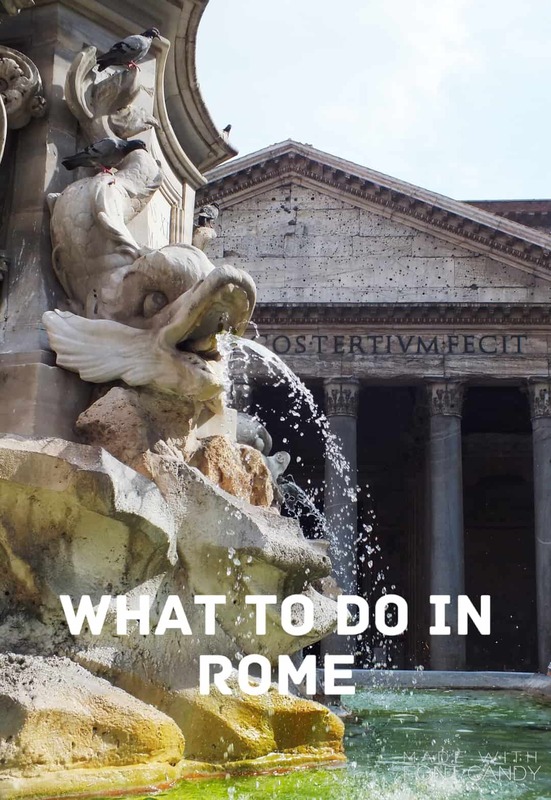 Luckily I have done, twice and I know I will at some point go back to the Eternal City but if you haven’t yet visited I hope my post will either inspire you to do so or give you lots of ideas if you’ve already got a trip booked in. 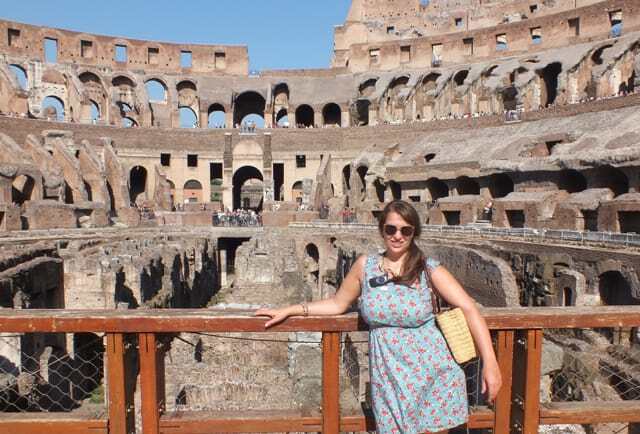 Rome can be overwhelmingly, the amount to see and do is astounding and needs careful consideration which is why I wholly recommend a tour of the city when you first arrive. 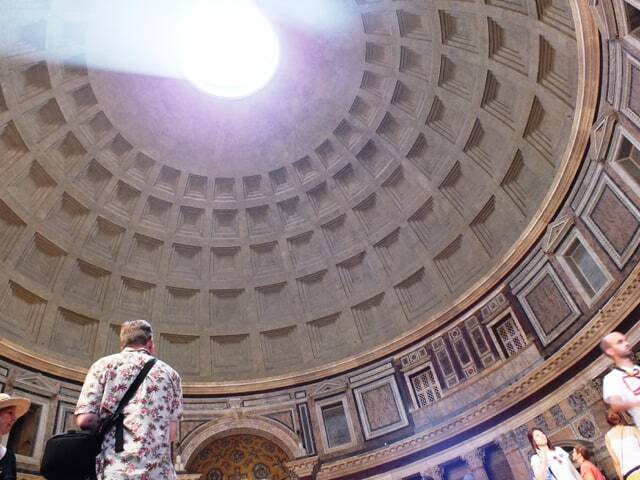 You could play it safe and book onto one of the many walking tours including those of the experts Walks of Italy, or if you’re a foodie, an off the beaten path tour with Eating Italy won’t disappoint. 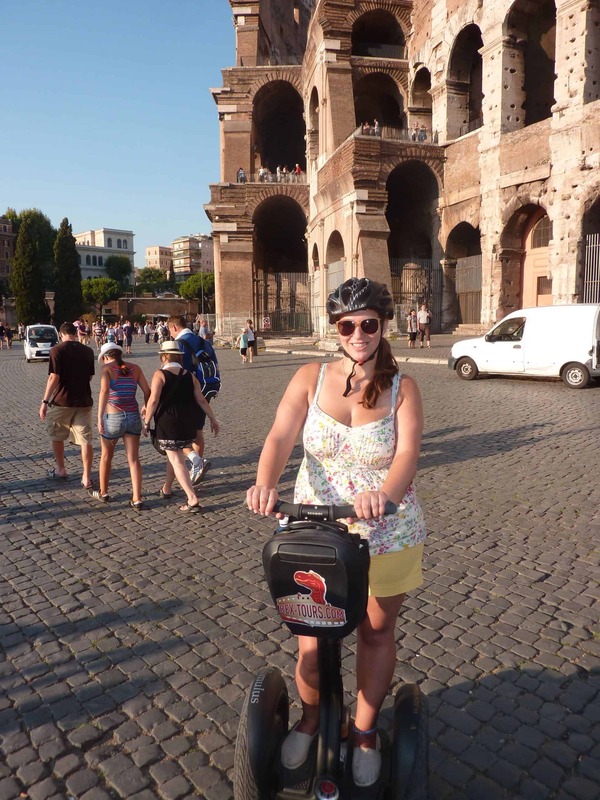 For us we decided we wanted to cover as much ground as possible to really acquaint ourselves with the city so we went for a Segway Tour. I’d never been on a segway before but the staff at Rex’s Tours were great at giving instructions and preparing us for our tour. Once you’ve mastered the basics you set off following your guide at the front who helps you glide effortlessly through the swarms of other tourists to the first of many big sights on the city tour. Our guide was great at stopping to explain each sight individually and answered questions as well as proving himself to be an excellent camera-man. 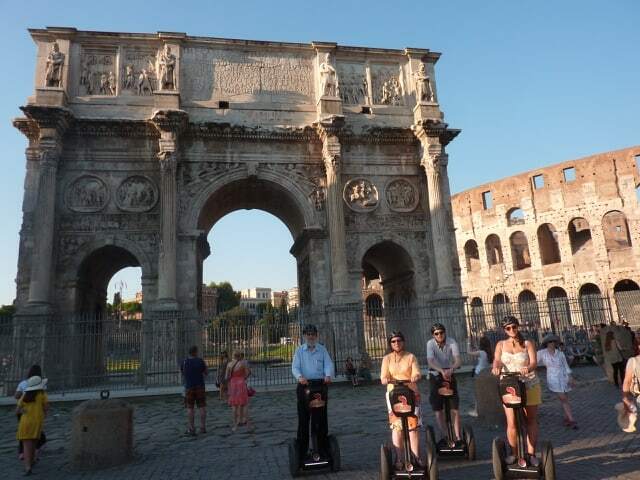 A segway tour is ideal to get accustomed to the lay of the land as it were and of course many of the sights we saw on the tour we later returned to in order to explore further under our own steam. 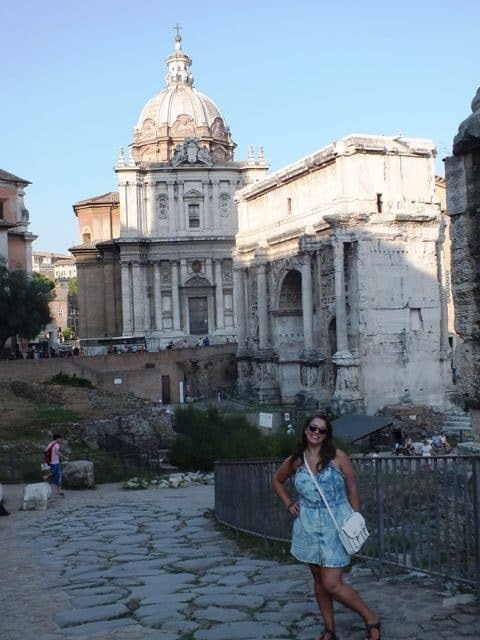 Even though I’d been to Rome before the tour introduced me to sights and areas I’d not come across previously such as Teatro Marcello, the Jewish Quarter, Circus Maximus and a beautiful somewhat secret view of St. Peters’ Basillica. Yes they will be busy and may take up some of your time in a queue but only if you fail to pre-book your entrance to the main sights or don’t follow my advice. 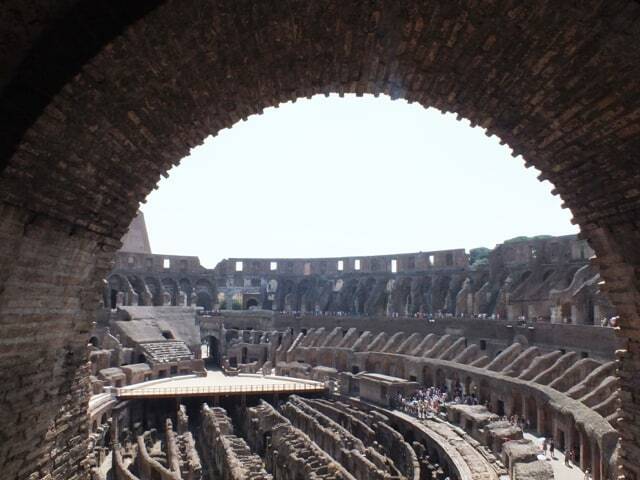 The best way to visit the Colosseum is to pre-book your tickets in advance from the official ticket office online, DON’T BOOK ANY OTHER TOUR! You will end up paying almost triple what you need to! We booked our tickets for entrance and a guided tour of the Colosseum, Forum areas and underground and third ring tour of the normally closed off areas of the Colosseum directly with the official site and paid a total of €43 compared to a whopping €120 each we were being quoted elsewhere. You pick up your tickets from a seperate queue at the entrance and are pretty much in with minimal waiting time. 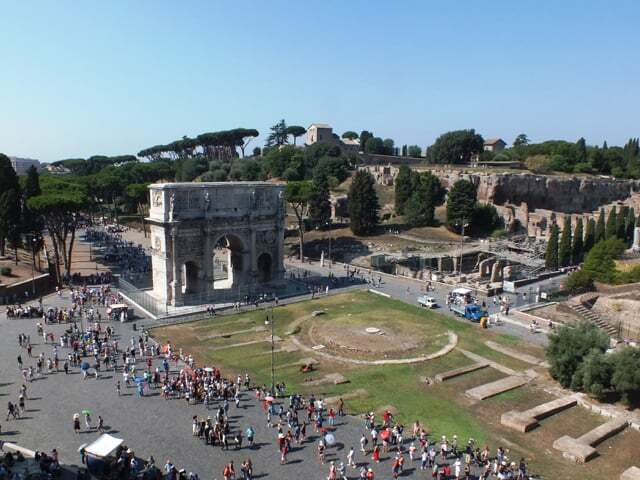 Remember your Colosseum ticket is also valid for entry into the Forum and Palatine for a total of 2 days so you don’t need to do all the heavy hard hitting sights in one day and can come back at your leisure the next day when you’re ready to soak in some more historical wonder. We didn’t book a guided tour of the other areas, mainly because we just wanted time to explore ourselves but we still wanted to learn as much about what we were seeing and where we were walking so downloaded Rick Steve’s Audioguide to Rome on our phones and listened away with our own headphones as we walked around. 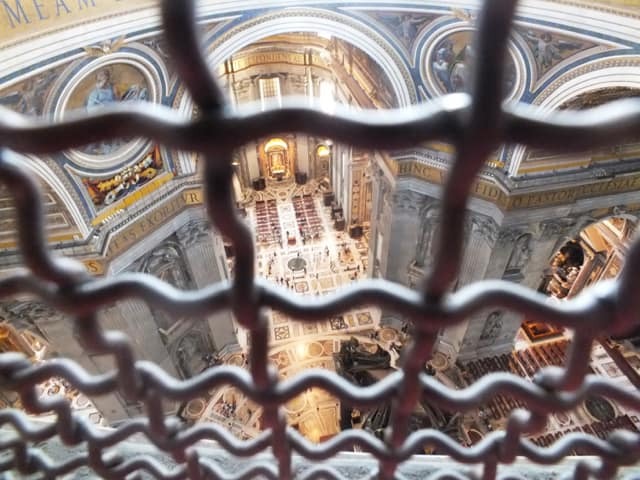 The next most obvious and major sight everyone wants to visit is St Peters’ Basillica and the Vatican Museums, again my advice to avoid queues and to get the best value on tours is to book in advance. We once again booked through the official Vatican website saving ourselves many Euros. 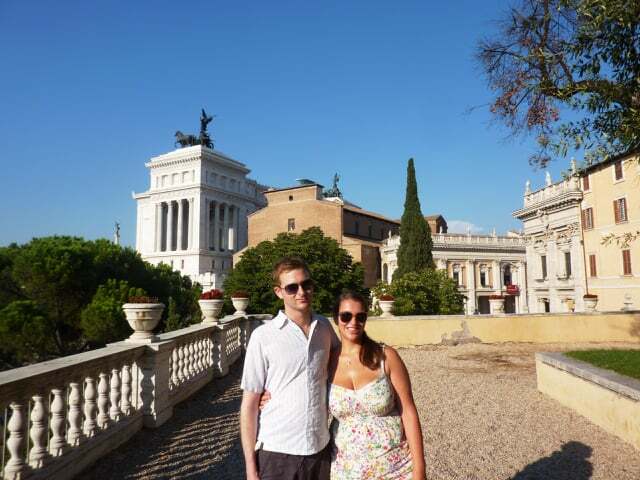 A tour of the notable galleries and Sistine Chapel is priced at €32 per ticket and saves you having to queue. You can add on a tour of the Basillica for an extra €5 so worth it if you want the most out of your visit. 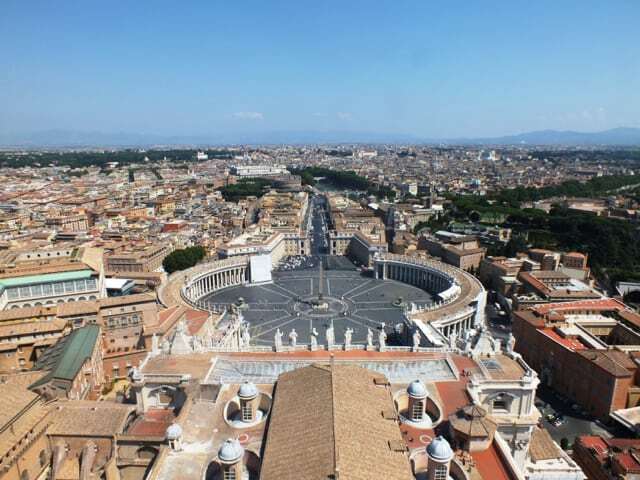 If you’re brave enough you can also climb the ‘cuppola’, the dome of the Basillica to take in some beautiful views of the Vatican Gardens and Rome itself. 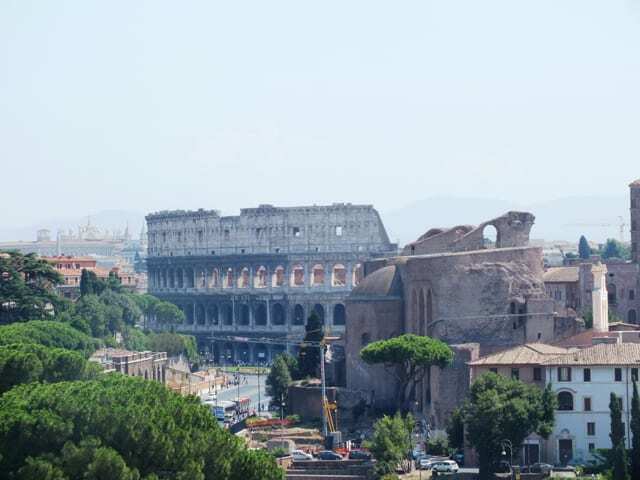 Rome is packed full of archaeological sites and there is something of interest around every corner so it can be hard to decide what to see on your short break. 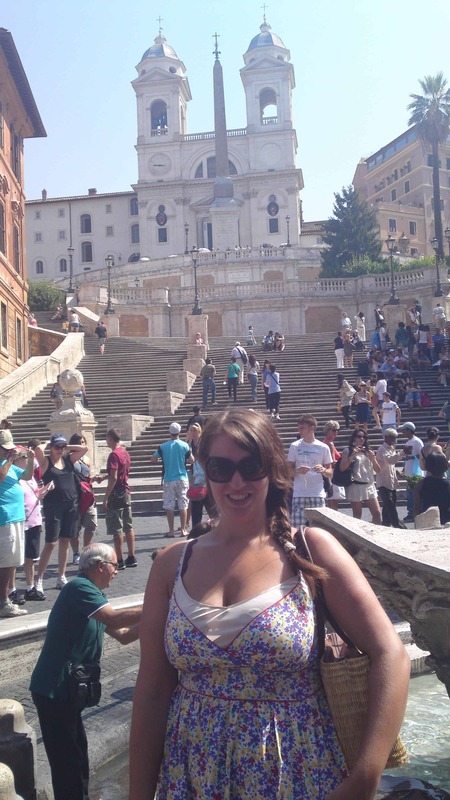 Most people can’t come to Rome and not see the Trevi Fountain and the Spanish Steps and I’d say don’t dismiss them as tourist draws they are worth a trip but make sure you get there early in the morning so you have time to take them in before the crowds will inevitably descend and surround you. 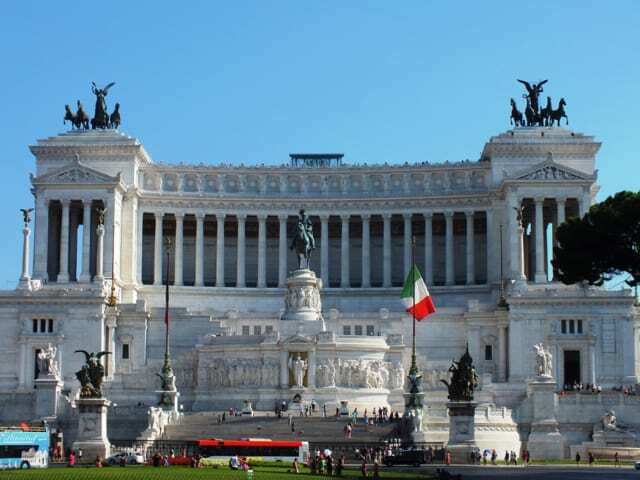 One of my favourite sights is the huge Vittorio Emanuele II monument which looks very much like a wedding cake and houses amongst it’s vast artefacts an impressive roof terrace where you can get a cup of coffee and take in many of the famous sites from a different viewpoint. One of my favourite parts of any Italian city are the squares where both tourists and locals gather during the day and evening. 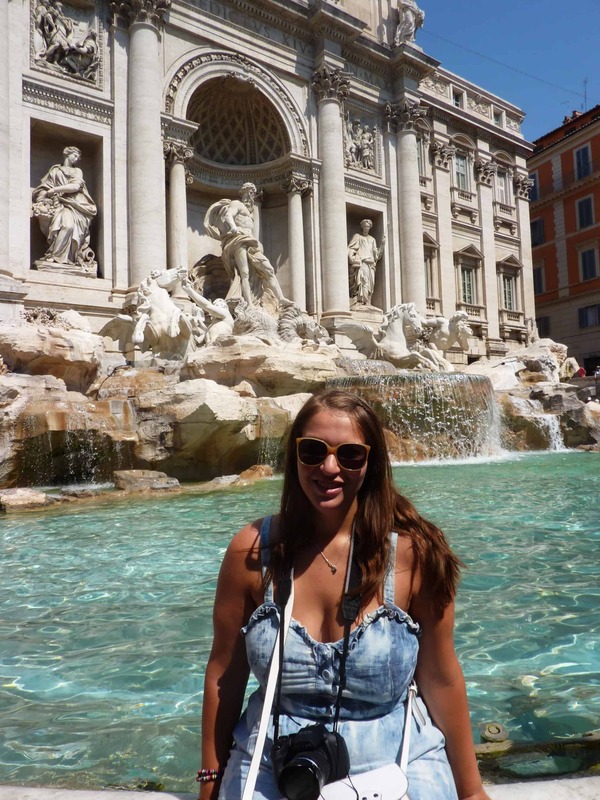 Rome is of course not short of beautiful squares and most have an array of restaurants and bars where you can soak up the atmosphere and people watch. 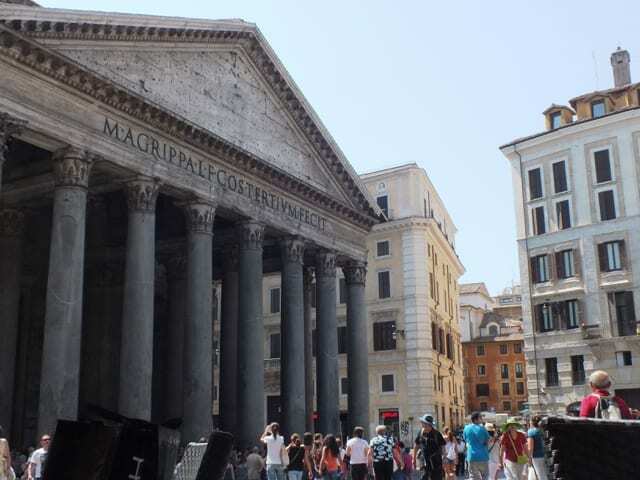 You can combine some sight-seeing and people watching in the huge square Piazza Del Rotunda which is home to the beautiful Pantheon. An architectural wonder, the temple was built sometime between 118AD-125AD but it’s use has never been formally acknowledged. Entrance is free and the inside of the building is as equally as impressive for a wander around. 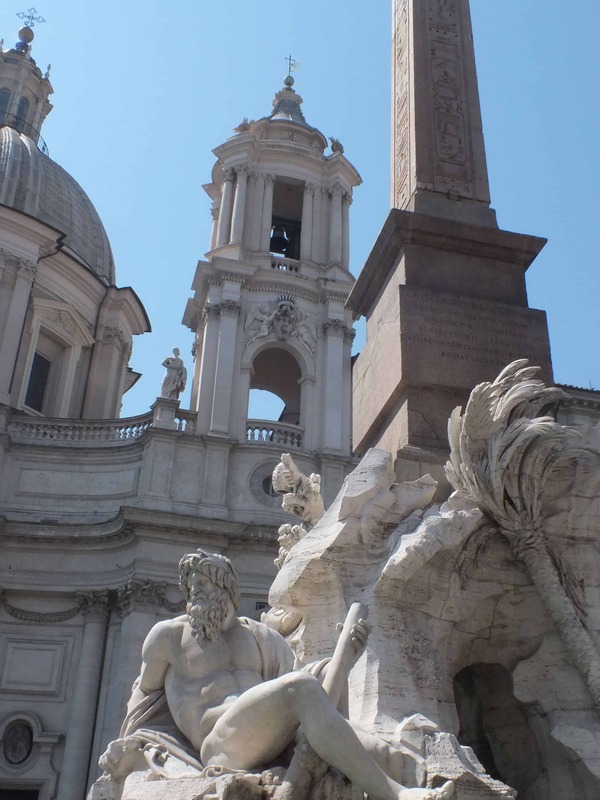 The larger squares of Piazza Navona and Campo Di Fiori are also worth a visit and can easily be combined with a lunch stop or as part of self-guided walking tour. 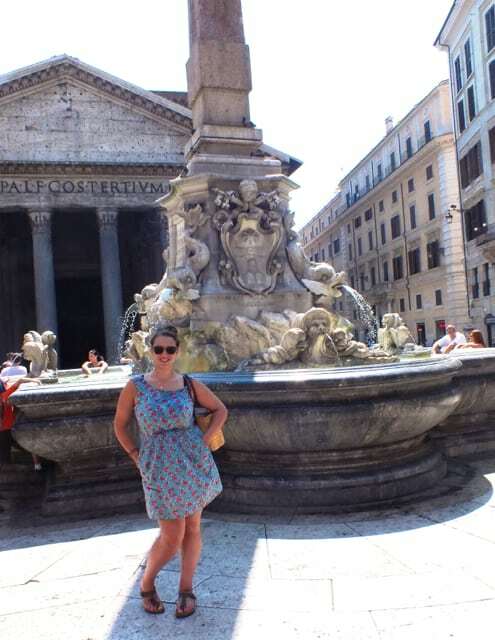 Piazza Navona is a great place to hang out during the day as there are some really good pizza stalls and gelato stops nearby and sitting by the fountains is an ideal way to while away half an hour. 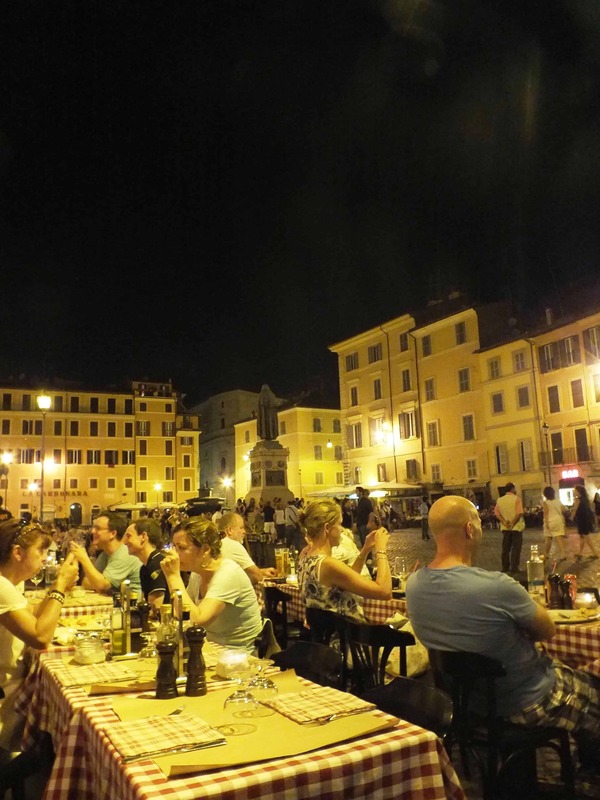 Campo Di Fiori really comes alive at night and you have a great selection of restaurants nearby and in the square itself. 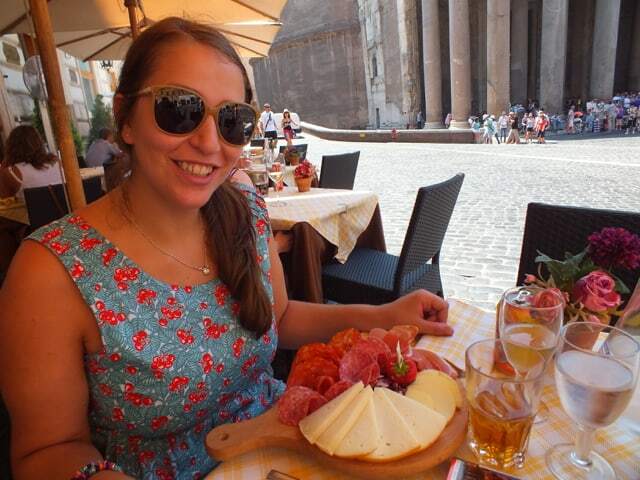 Talking of food – that will have to be covered in the next post as there are so many great options in Rome. It’s safe to say the old tip applies of not eating near any of the major tourist attractions and most of the best restaurants are off little side streets but saying that I had some great meals practically on top of the main sites and didn’t miss out so watch for my next post on my top tips. 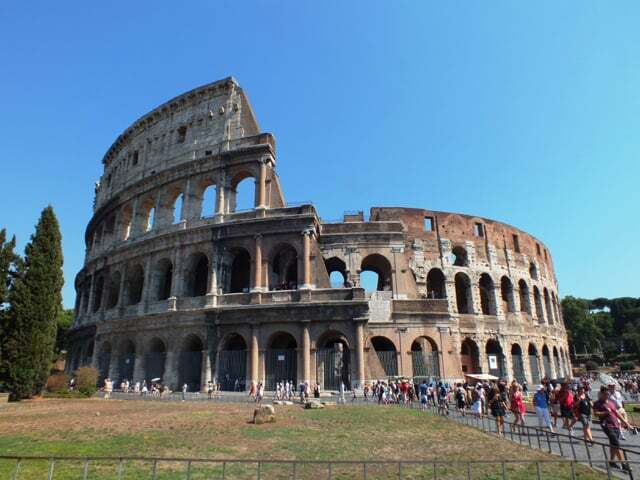 I honestly hope to visit Rome one day, right now my 11 year old daughter is my travel partner, we’ve talked about Venice… I shall now mention Rome!